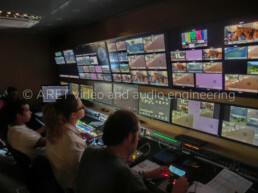 This 10 HD cameras OB Van is designed explicitly for shooting sports events. 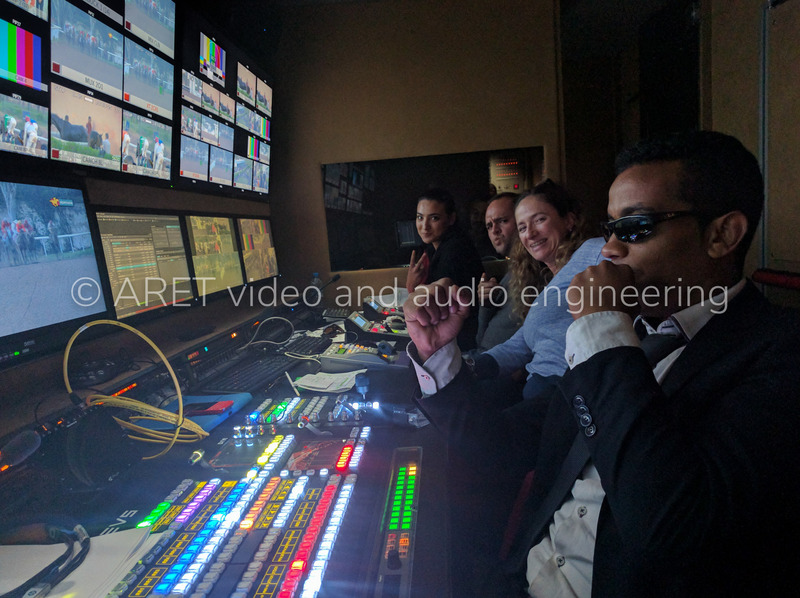 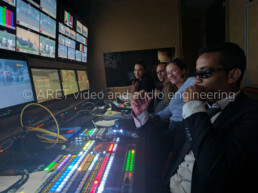 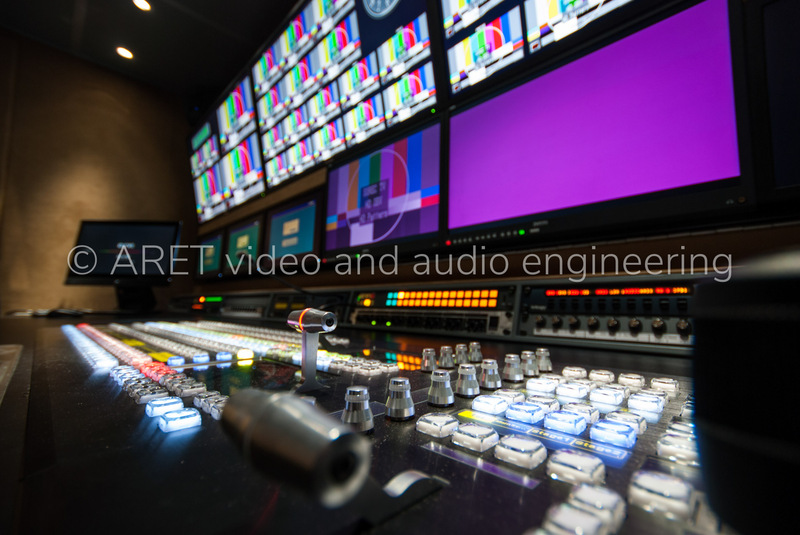 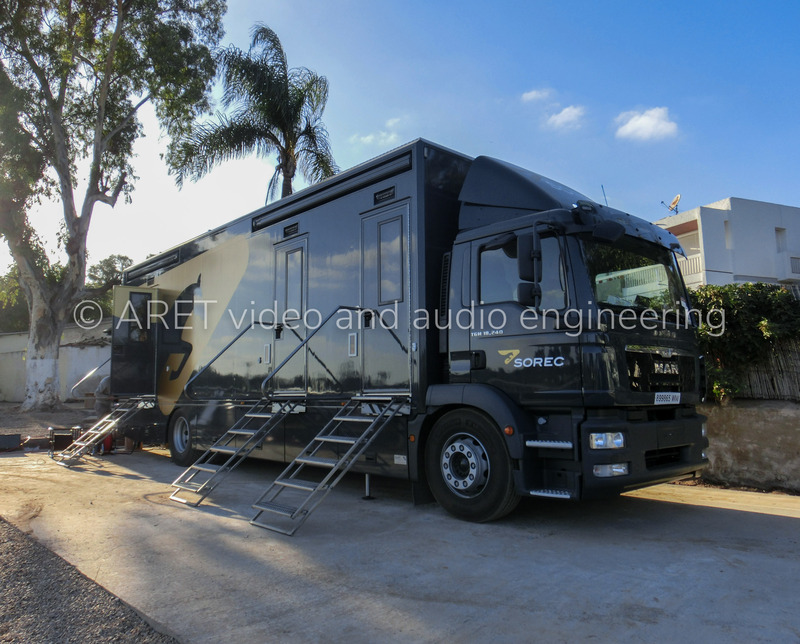 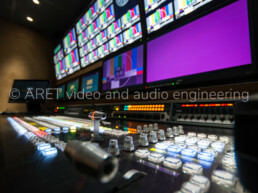 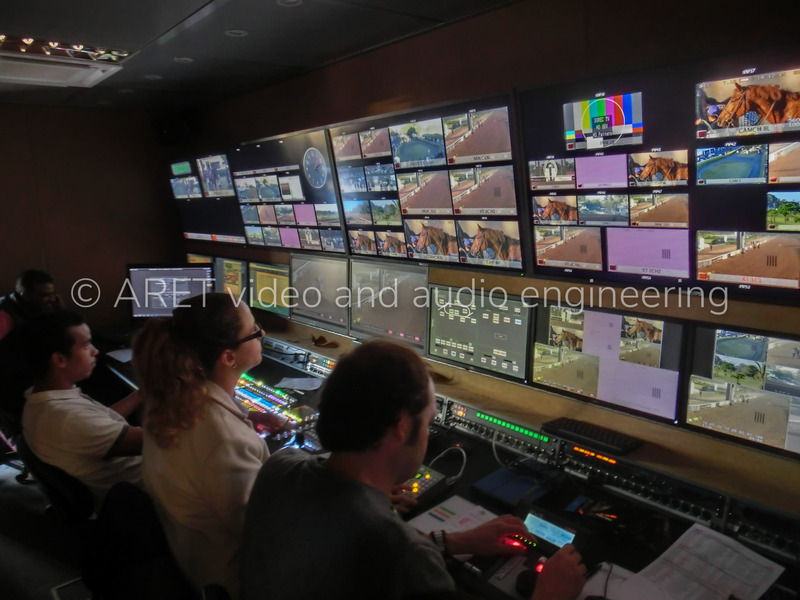 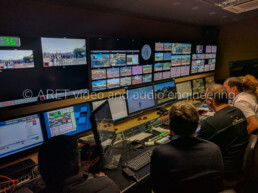 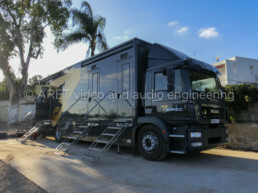 The truck, delivered to a Moroccan broadcaster, is equipped with a new generation video mixer and a powerful and flexible management and supervision system that controls all the variables inside the OB van. 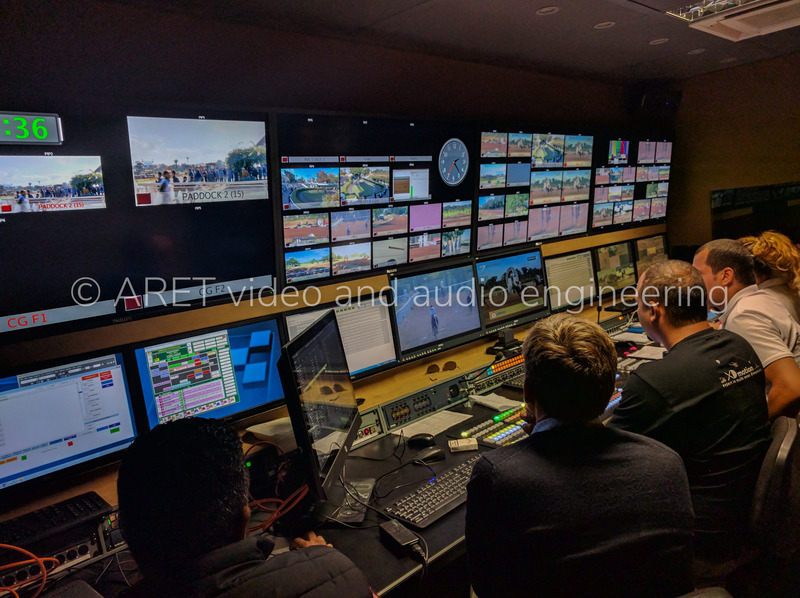 The 10 HD cameras, including a wireless and an ultra-slow-motion camera, are wholly integrated with two slow-motion servers. 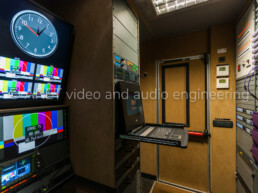 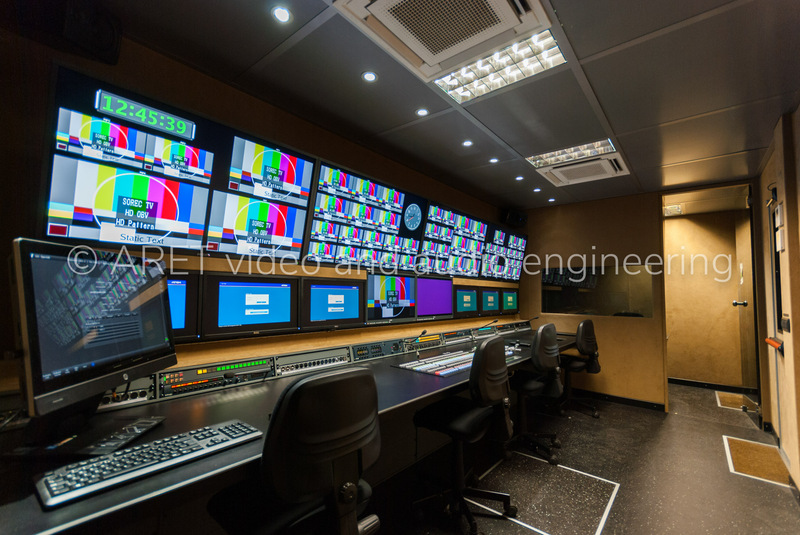 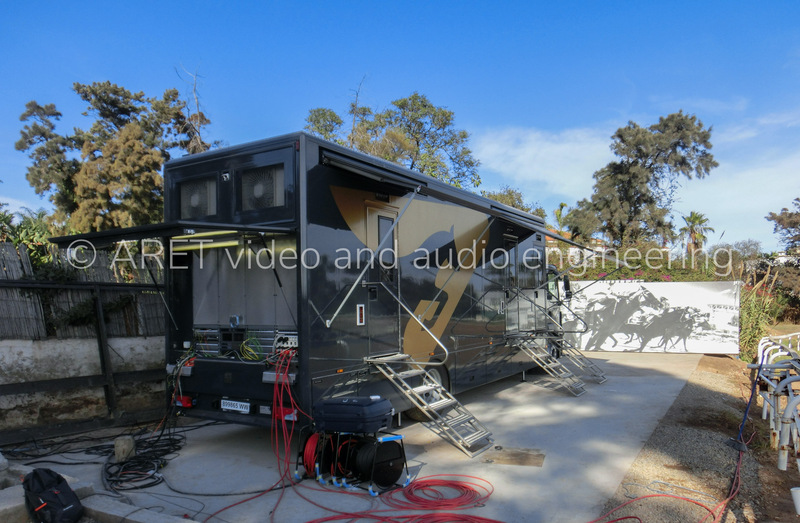 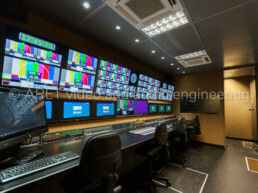 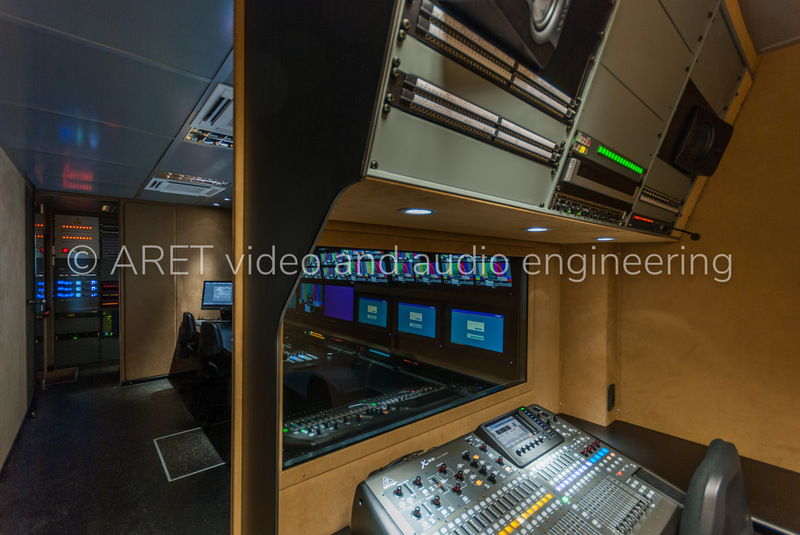 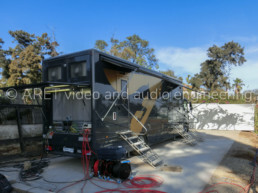 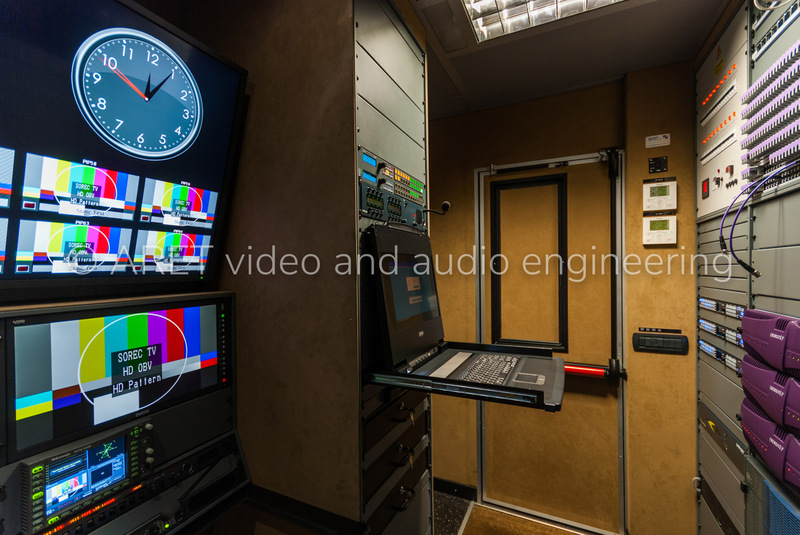 This OB van features a layout that enables to maximize the internal space allowing interoperability among the different production areas: technical room, production and graphics rooms, and audio room.